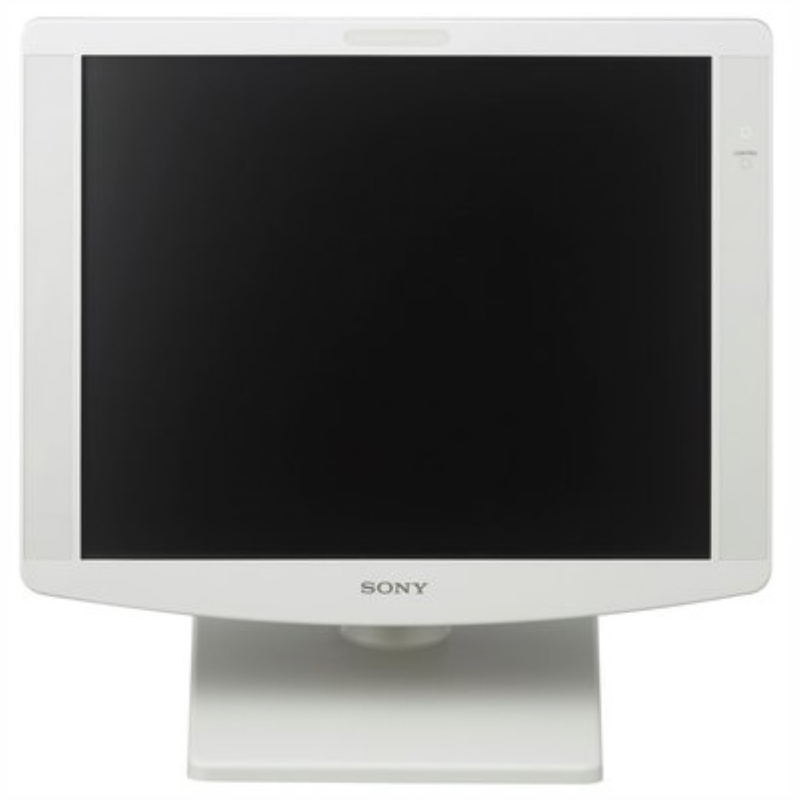 Sony Display LMD1951MD - SST Group Inc. The LMD-1951MD is equipped with a full range of inputs including Composite, Y/C, RGB/Component, HD15, and DVI-D inputs. 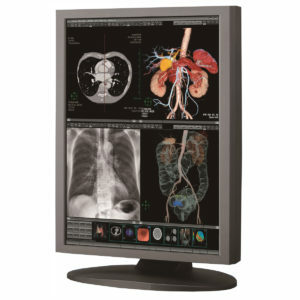 Furthermore, the two built-in option slots accept a variety of option boards to offer ultimate flexibility including 3G-SDI input signal and DVI input/output capability to accept up to two DVI-D inputs and one DVI loop-through output allowing users to easily expand, select, and change input/output configuration. 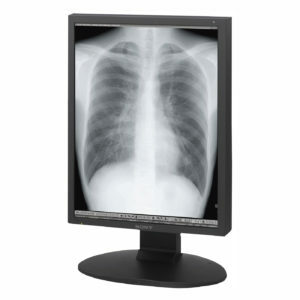 The monitor can be operated with both AC and DC power sources depending on installation requirements (for DC operation, the optional AC-110MD is required). 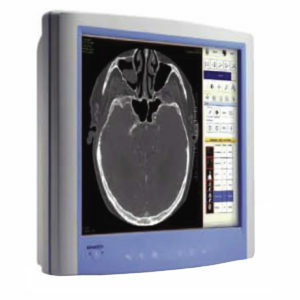 Its compact design and input flexibility allow the LMD-1951MD to be smoothly integrated into virtually any medical environment such as an operating room, examination room, or training lab.